Welcome to Barbie Life™ - the official mobile destination of Barbie™! 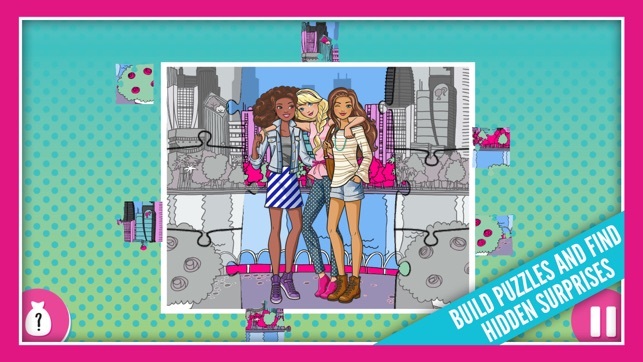 Get creative in the You Can Be Anything Photo Booth, piece together Barbie puzzles, play Dreamtopia games, explore an all-new level in the Barbie™ Video Game Hero game, watch videos and much more! 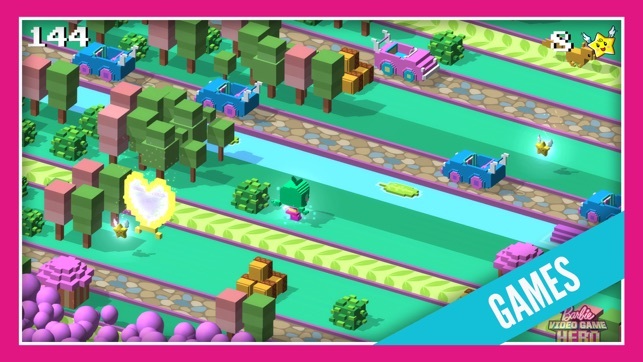 ● GAMES: Be your own Video Game Hero, travel with Barbie across the galaxy and much, much more! 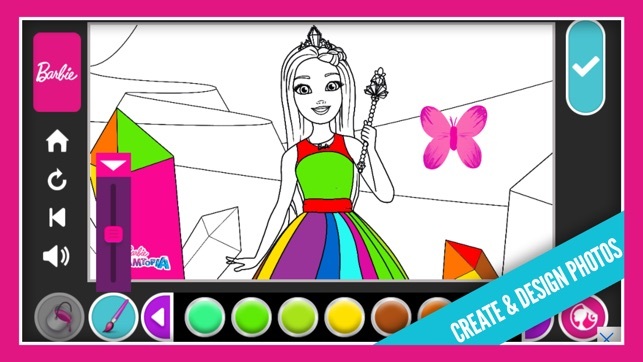 ● COLORING CREATIONS: Create your own coloring pages! 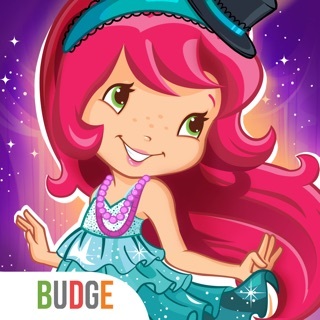 ● PHOTO BOOTH: Express your creativity with stickers and colorful filters in the You Can Be Anything Photo Booth! 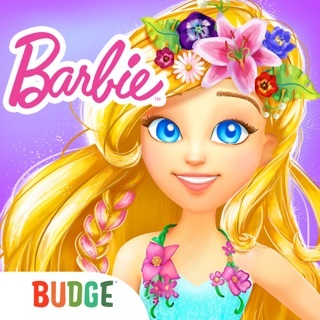 ● PUZZLES: Piece together Barbie scenes then watch as the puzzles magically turn into hidden object games! 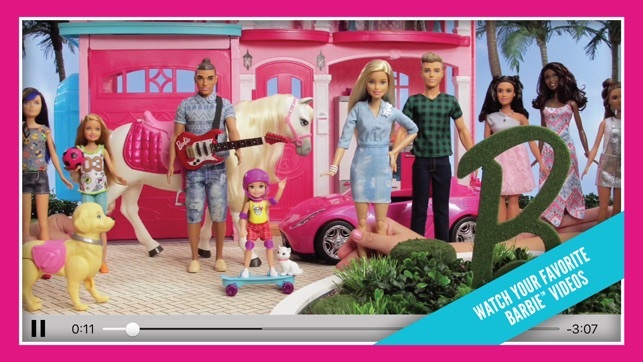 ● VIDEOS: Watch Barbie's best like Dreamtopia and Barbie LIVE! In the Dreamhouse, a new take on your favorite Barbie Life in the Dreamhouse episodes! 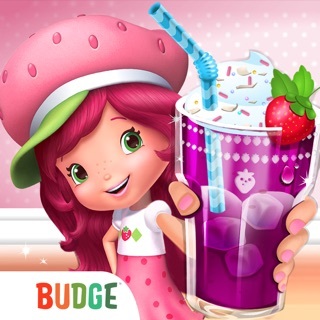 ● ACHIEVEMENTS: Earn achievement badges along the way as you discover fun new ways to play! It’s a BARBIE DREAMHOUSE ADVENTURES takeover! 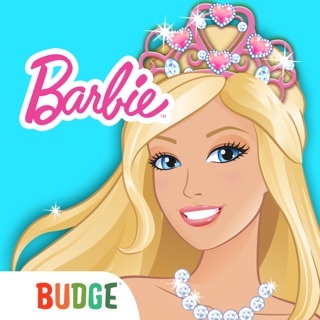 Play the NEW game BARBIE DREAMHOUSE ADVENTURES! 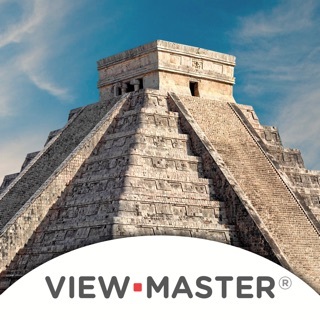 - NEW background design and animations! 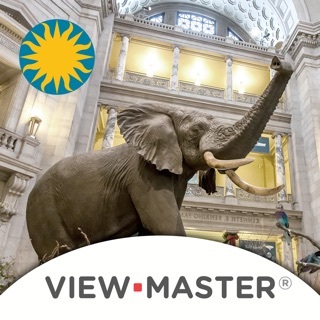 - Discover updated content faster with NEW notifications on the landing screen! 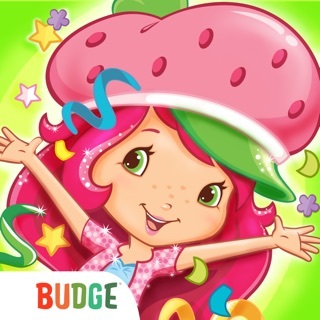 - NEW DREAMHOUSE ADVENTURES level in in the PUZZLE SURPRISE game! 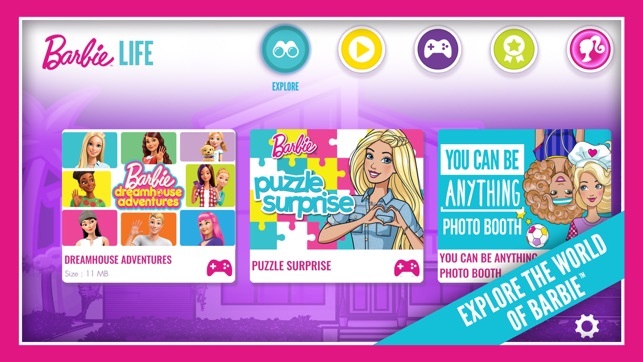 Earlier the app had Barbie life in the dream house episodes but now they stopped uploading new videos the new updates doesn’t have Barbie life in the dream house episodes. After this update I reduced playing the app. 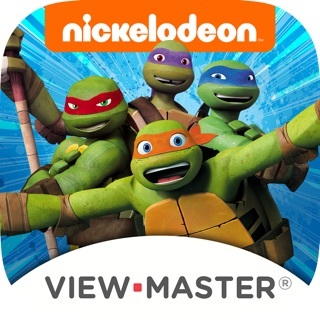 It’s still consists good games for playing though but can you please get the episodes back in the app please. 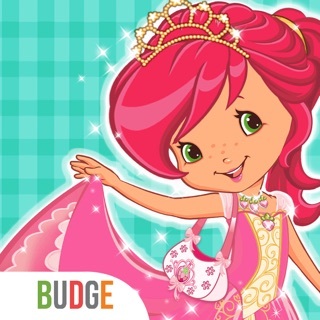 I love this app in all but when I clicked dreamhouse adventures it showed a page can you please fix it. ©2017 Mattel, Inc. All Rights Reserved.